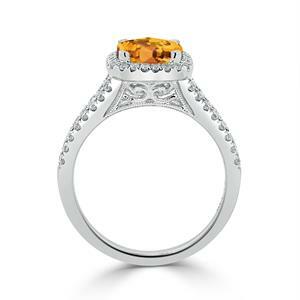 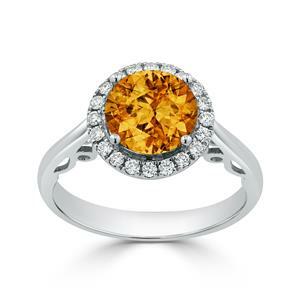 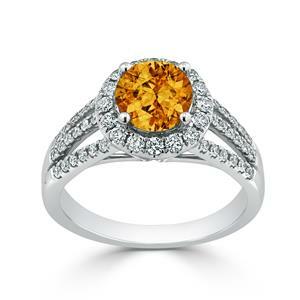 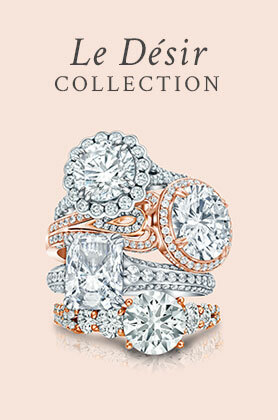 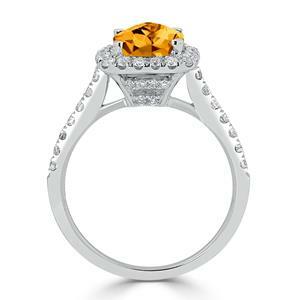 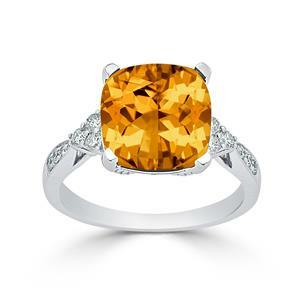 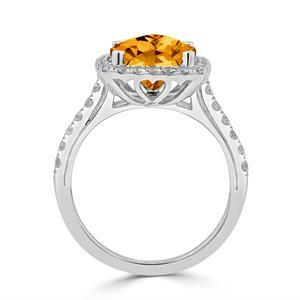 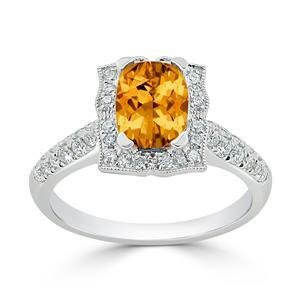 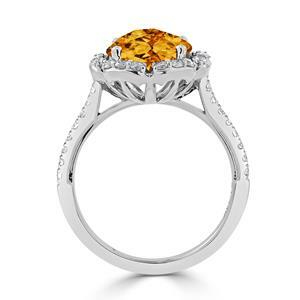 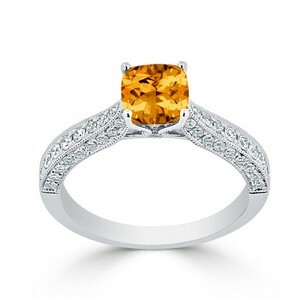 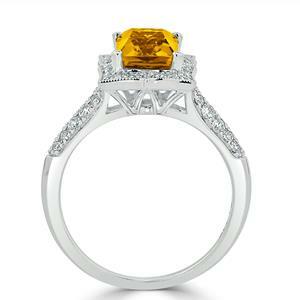 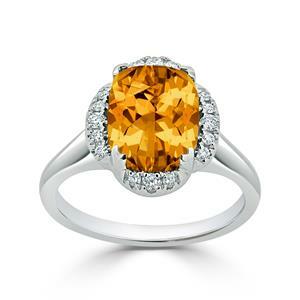 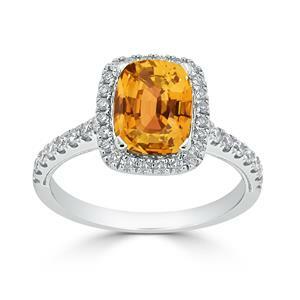 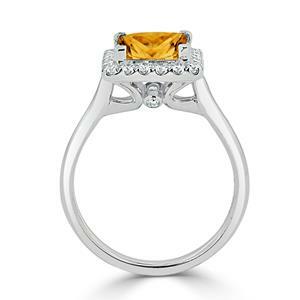 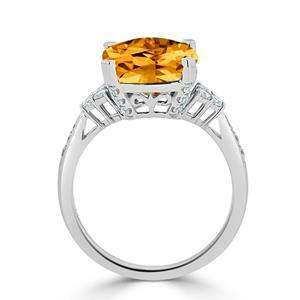 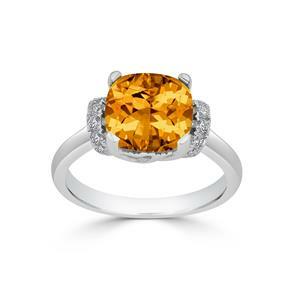 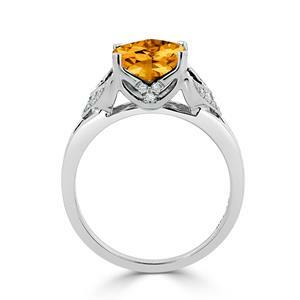 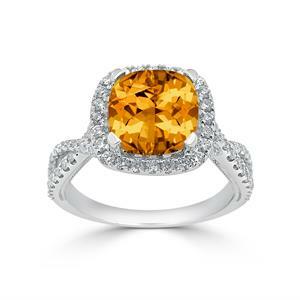 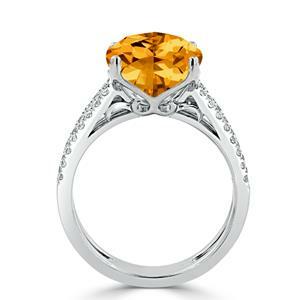 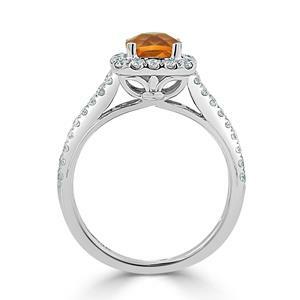 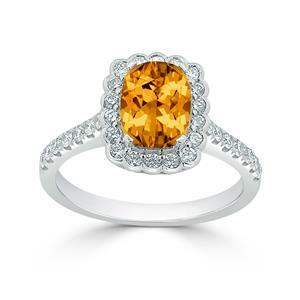 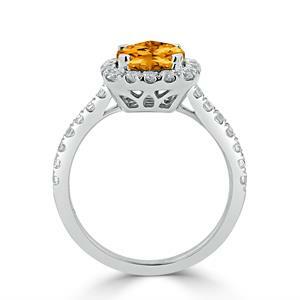 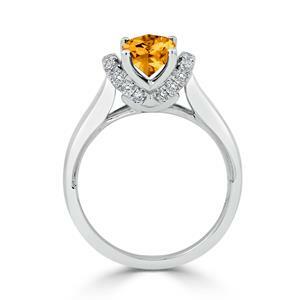 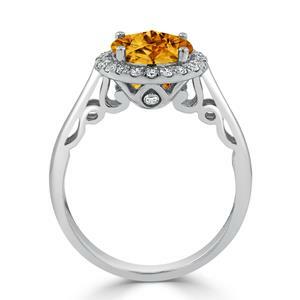 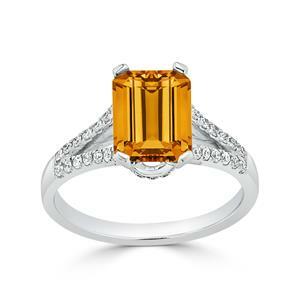 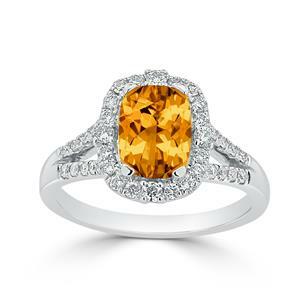 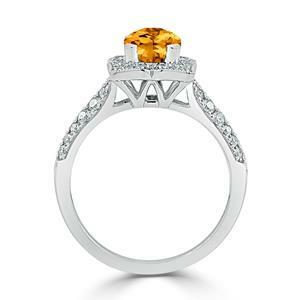 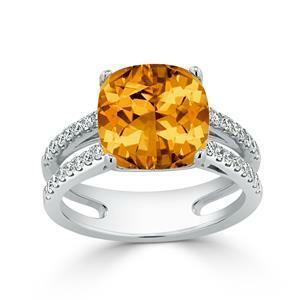 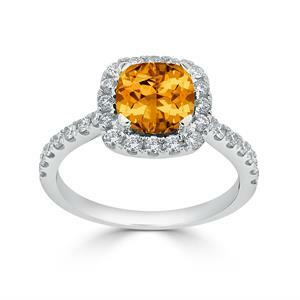 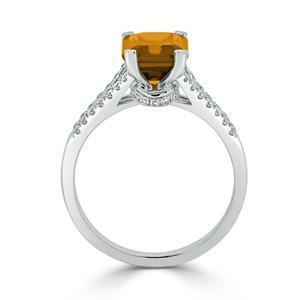 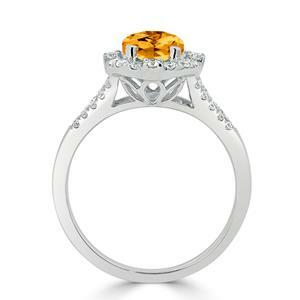 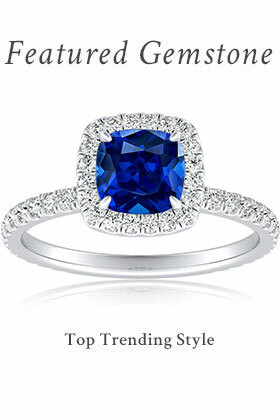 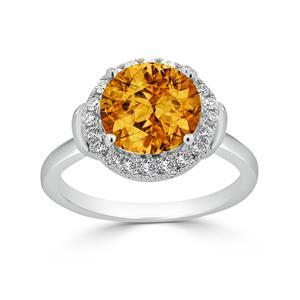 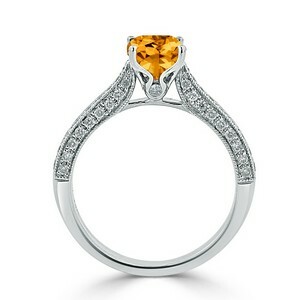 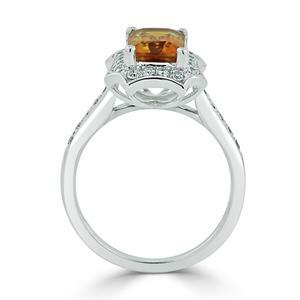 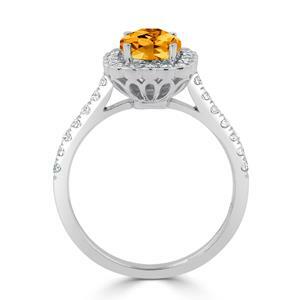 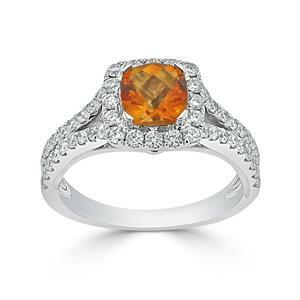 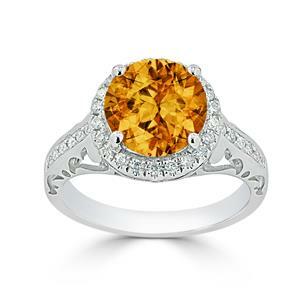 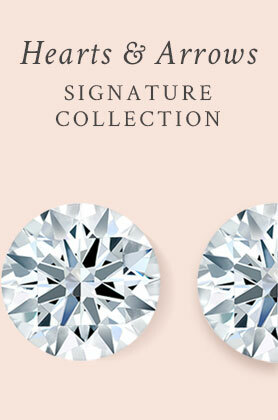 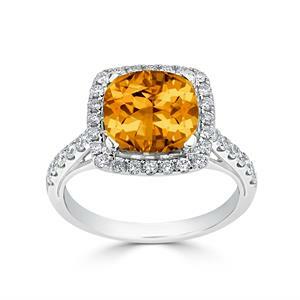 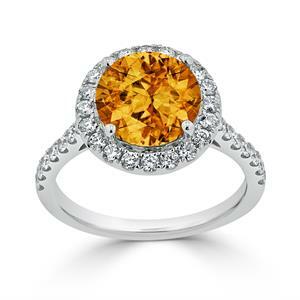 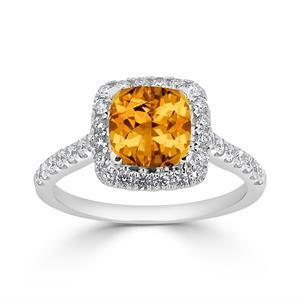 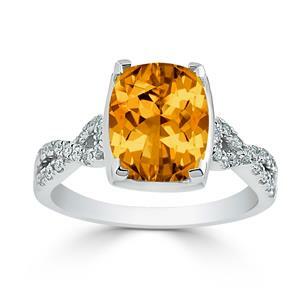 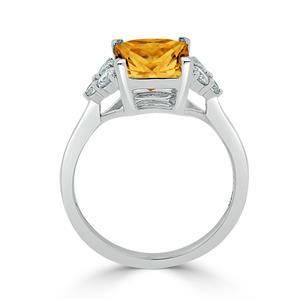 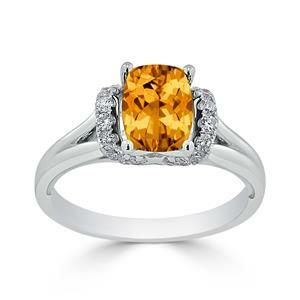 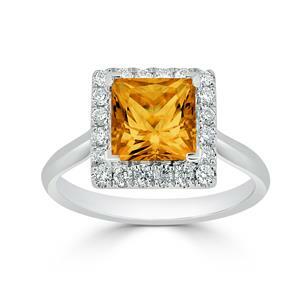 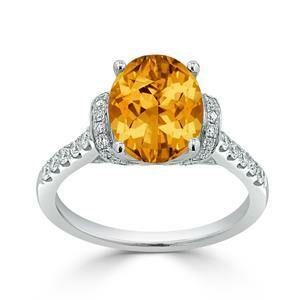 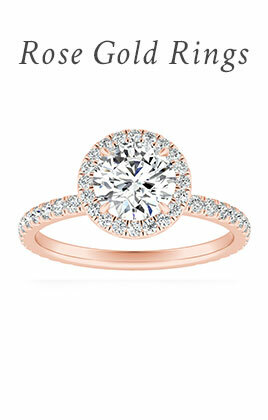 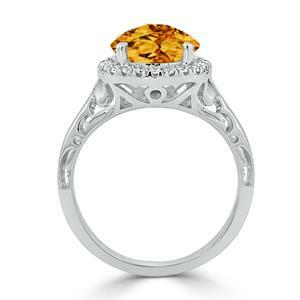 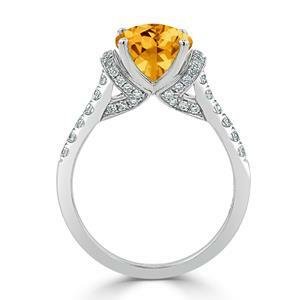 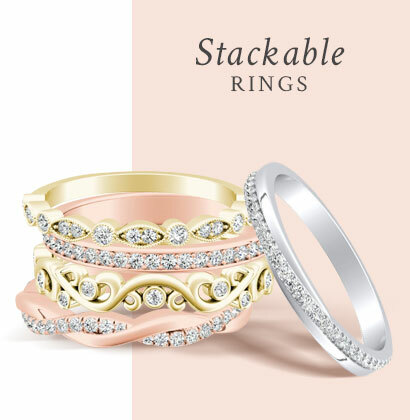 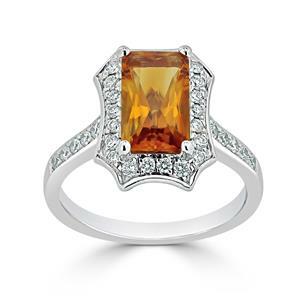 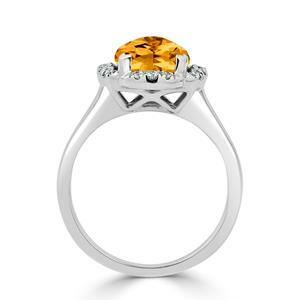 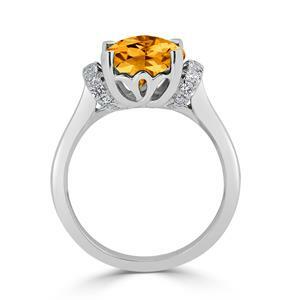 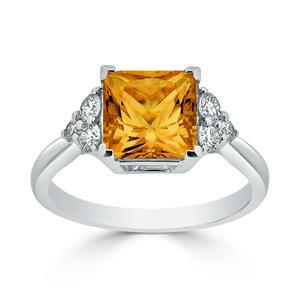 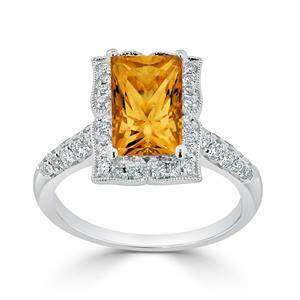 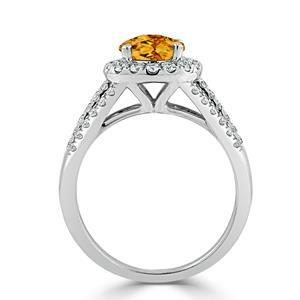 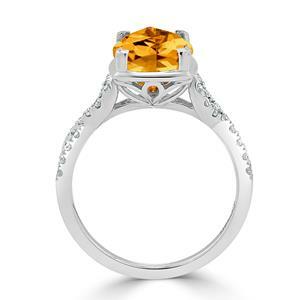 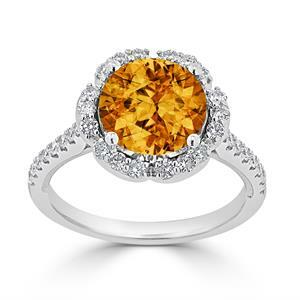 The bright, beautiful citrine gemstone dazzles in our citrine engagement ring collection. 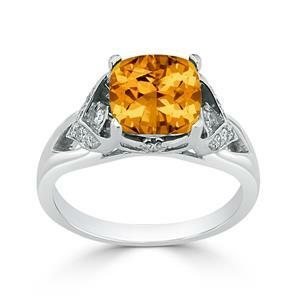 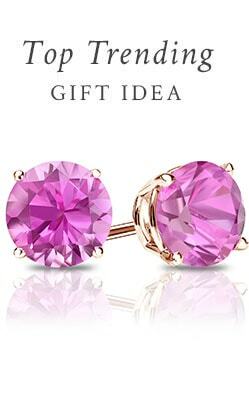 Citrine is a rare and stunning yellow variety of quartz that gets its sunny hue from its iron content. 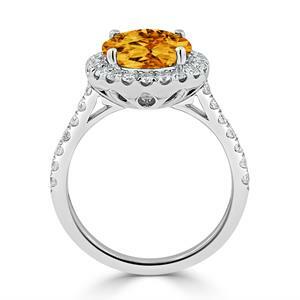 Our collection of yellow citrine engagement rings features this dazzling, cheerful gemstone in an array of setting styles, allowing you to select a citrine engagement ring perfectly suited to your style.